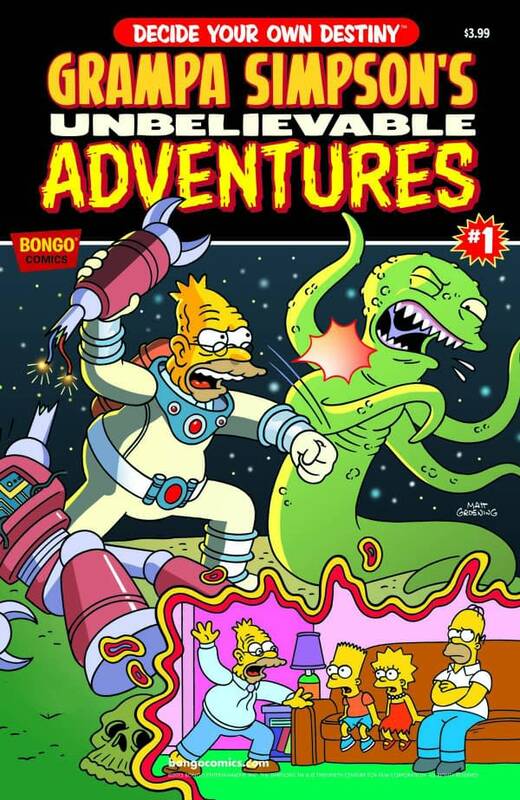 This is how the GRAMPA SIMPSON’S ‘CHOOSE YOUR OWN ADVENTURE’ ADVENTURE #1 was solicited by Bongo Comics for December. A One-Shot Wonder unlike any that has gone before! Join Grampa Simpson as he takes you on an unbelievable tale of swashbuckling derring-do that spans the entire cosmos! It’s the wildest ride Bongo Comics has ever offered. And best of all, you take the story wherever you want to go! The possibilities are endless and the options inexhaustible. You can’t go wrong when you choose Grampa Simpson’s “Choose Your Own Adventure” Adventure! A One-Shot Wonder unlike any that has gone before! Join Grampa Simpson as he takes you on an unbelievable tale of swashbuckling derring-do that spans the entire cosmos! It’s the wildest ride Bongo Comics has ever offered. And best of all, YOU take the story wherever you want to go! The possibilities are endless and the options inexhaustible. 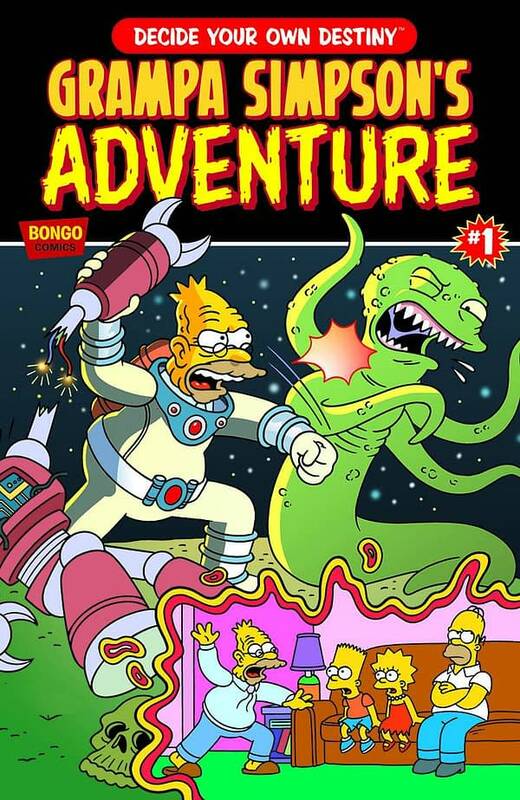 You can’t go wrong when you choose Grampa Simpson’s Unbelievable Adventures! Why the less amusing title? It may be something to do with Choose Co having the trademark to “Choose Your Own Adventure” for comics. Chooseco publishes the Choose Your Own Adventure series. Widely commended for its appeal to reluctant readers, the interactive, multiple-choice multiple-ending series is the 4th-bestselling series for children ever published, with more than 260 million copies sold in 38 languages. 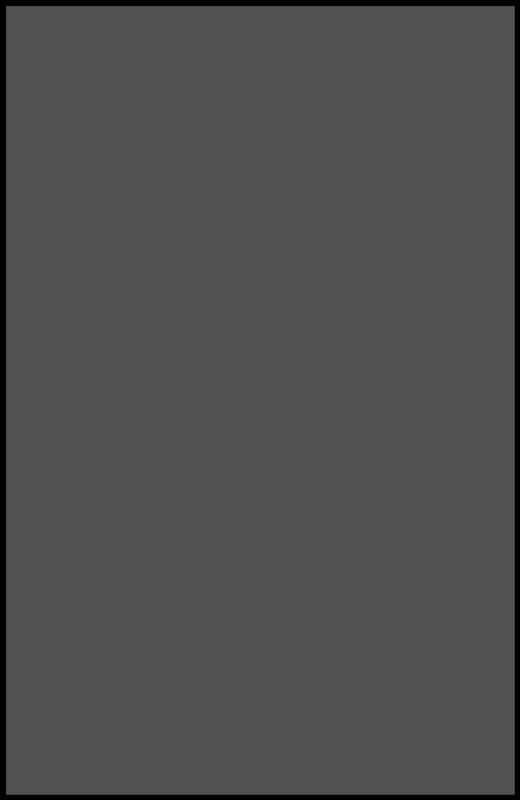 Chooseco has sold over 10 million copies since the series re-launch in 2006. Each story is written from a second-person point of view, with the reader assuming the role of the protagonist and making choices that determine the main character’s actions in response to the plot and its outcome. 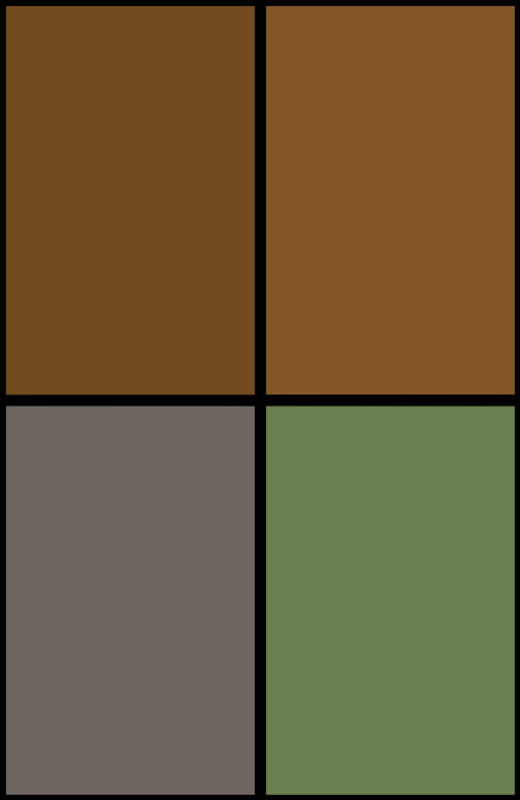 The series is currently published by author and series founder R. A. Montgomery through his independent publishing company, Chooseco LLC, of Waitsfield, Vermont.